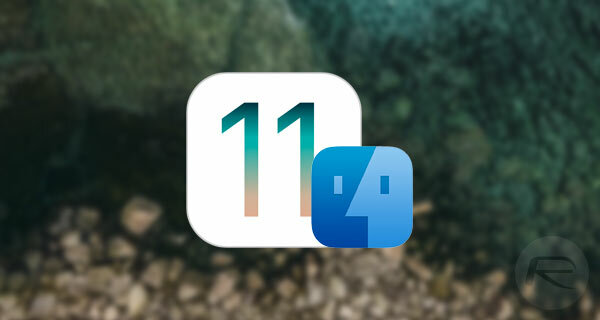 Here’s how to download and install iFile app IPA on iOS 11 iPhone or iPad. No jailbreak is required to make it work. iFile is an app which is likely going to be familiar to most. Not everyone will have used iFile, but it’s fair to suggest that a fairly high percentage of device owners will have at least heard of it. The app is an extremely powerful viewer of internal system files and directories for jailbroken devices, but this particular version for non-jailbroken devices is hindered slightly by the lack of root access on a device with stock iOS so it operates in a sandboxed environment, meaning some of the system folders won’t be accessible. Still, it’s definitely worth an install, and here we will show you how to do it. Step 1: This part may seem like common sense to most, but you can’t actually get iFile installed on your iOS 11 device without having the necessary IPA file. This is essentially the executable which gets the app onto the device. Rather than having to trawl through the Internet to find it, we have taken the liberty of providing it for you to download from here. So go ahead download the file, and join back in from step 2 below. Step 2: Now that you have the iFile IPA file, it’s all about getting it onto the device. Normally you would use Apple’s official App Store to get apps onto the device, but iFile simply isn’t allowed to exist in that environment. So, with that in mind, you essentially have two options to get iFile sideloaded onto your iOS 11 device, both of which are listed below. Step 3: Once you have followed the steps in guides linked above to sideload the app, you should now have iFile installed on your device but should have also noticed that it doesn’t actually launch due to iOS deeming it as being from an untrusted developer. To fix this, launch Settings.app on the device and navigate to General > Profile(s) & Device Management. Step 4: Locate and select the profile associated with the iFile installation. Tap on Trust and then Trust again. This should give the profile the necessary permissions to allow the app to run as intended. You should now be able to exit out of the Settings app, head to the Home screen which contains the newly installed iFile app icon, and invoke it just like you would with an App Store app without any fear of iOS complaining. 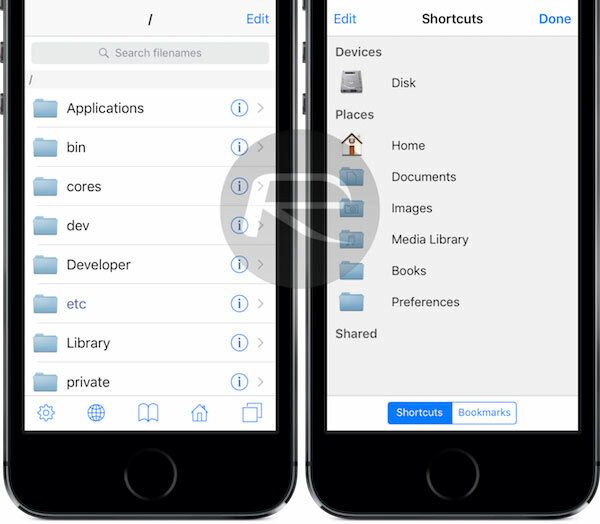 Enjoy iFile on your non-jailbroken iOS 11 device! Even if you somehow manage to sideload this app it wouldn’t matter because it wouldn’t have root access. So the app would be very limited. what is the point of accessing file system when you can’t even use the content. You can’t access it from a computer. There are things you can change, at least fine tune details in individual apps themselves, amongst other things. However, it does seem strange to post a outdated app, that isn’t the most recent, much less had iOS 10/11 requirements. Likewise, even signed, the app won’t work unless you have registered it, for access to its complete set of capabilities. My guess is, that the license built into the shared one, has long ago expired. What is needed, is someone who’s the a jail broken device, to get it on Cydia, download iFile from Cydia, install it, register it, and then compile to back into an IPA, that includes a current license for it. Until then, it doesn’t help that much. You might aswell just close your section on jailbreaking. Your grasping at fresh air. Theres nothing more to discuss on the jailbreak subject. How else would he get clicks? same here, has anyone been able to get around this 51 error?